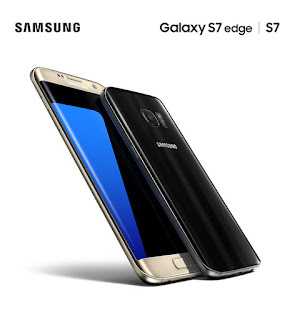 The Galaxy S7 marks Samsung turnaround from aping iPhone and returning the microSD slot back to its flagship device. 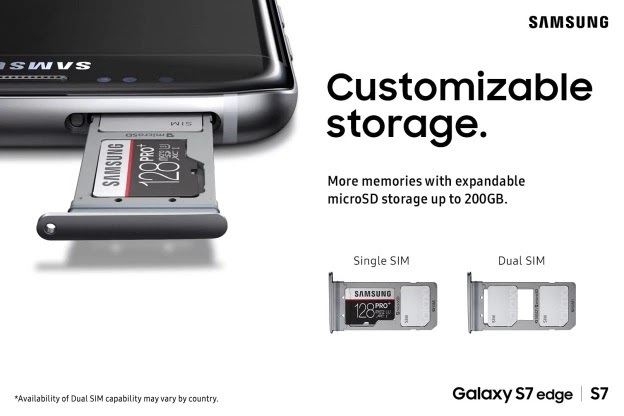 In trying to achieve that functionality Samsung has gone the same route as Hauwei and OnePlus in utilising a SIM and MicroSD combo. 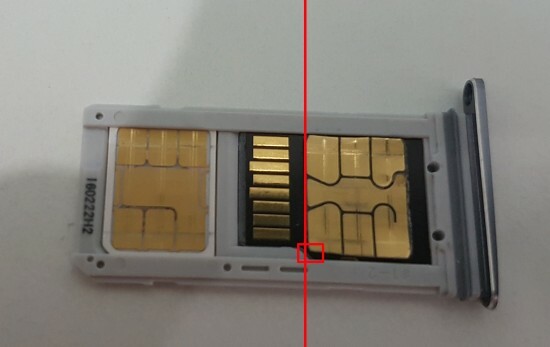 This combo allows one to either expanding the storage memory of their device or dual SIM but not both at the same time. Thankfully Blogger NoReplied has found a way for one to eat his cake and have it. With a little tinkering any Samsung Galaxy S7 user can enjoy both having expandable memory and dual SIM support. 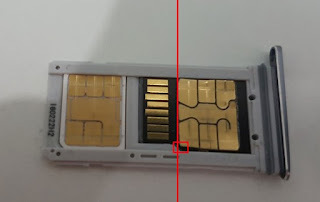 The tweak requires gluing on the chip from the micro SIM to your preferred microSD card. 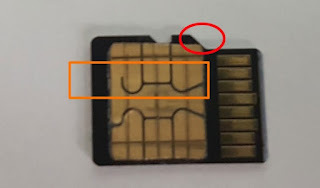 The tweak is pretty much straightforward is no walk in the park, and could lead to damaged SIM cards (Thankfully one could quite easily get a new SIM from one's operator). If you're interested in trying it out, you should check out this post and follow the guide.